A couple of years ago, I stumbled across a type of homeschooling called Unit Studies. We did a few of those when the boys were younger (all of which I “wrote” myself), and my kids really loved that way of learning. 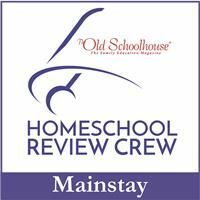 Through our relationship with the Schoolhouse Review Crew, we’ve kind of gotten away from that style because we’re always getting the opportunity to try out a huge variety of different curricula in various subjects. Well, for our “taking the summer easy, not off” goal, we received two unit study programs, one of which I want to talk to you about today. 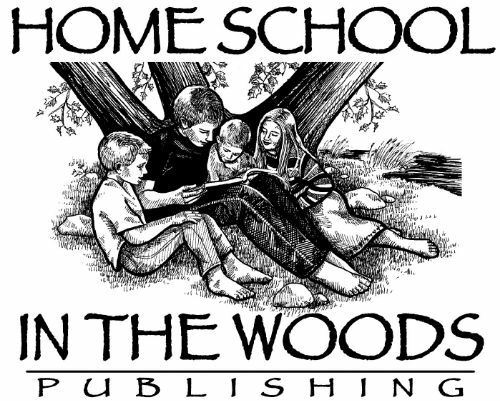 Home School in the Woods is a family run company. Everyone listed on the “about” page of their website is a member of their nucleus family. Amy Pak homeschooled her children, and now that they’re all adults, they run the business together, including creating (writing and illustrating) the history curriculum they sell. They offer a huge variety of products for teaching your children history from simple timelines and lapbooks all the way to more complex items like full on unit studies. For the purposes of this review, I received a copy of their Project Passport: World History Study: The Middle Ages. There are currently three units in the Project Passport series, and all three are represented by the Crew reviews (more on that with a link to additional reviews later). 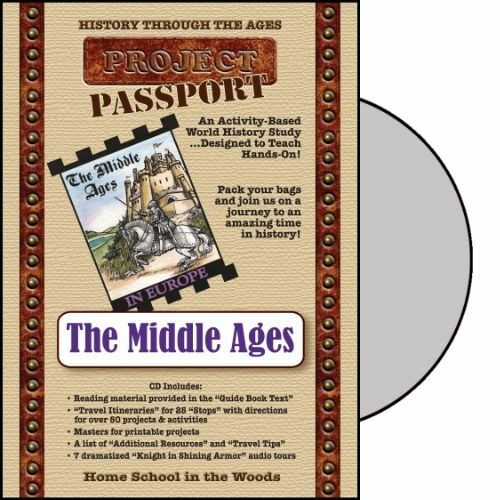 The Project Passport series is a history curriculum that takes you back in time to the period of history you’re studying (in our case, the Middle Ages). Each lesson is called a “stop.” This keeps the illusion of physically traveling back in time alive. The stops start with “preparing for your trip.” This first lesson has your students get their scrapbook ready, prepare their passports, and create the suitcase folder, which will hold the final assessment of all of the assignments they complete during their travels. Other things that happen during various stops are adding to the timeline (which is created at the first stop), writing newspaper articles, creating and writing postcards to “send home,” making a lapbook (which is done a little bit at a time throughout the course of the study), as well as more hands-on activities like cooking recipes from the time period. Also included in the unit is a series of mp3 files to listen to at various points along the journey. I was really torn on how to use this at first. I initially wanted to use it with both boys, but then when I saw the amount of printing required and other supplies needed (more on that in a minute), I realized that it might not be feasible to do so. So then I was going to use it just with Seahawk as something he could do for his summer reading requirements through the library. Well, then he went off to church camp before I’d had a chance to figure out my thoughts on how we were going to start, so in the end Munchkin (age 8) got the most use from this product. 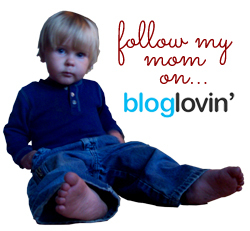 I expect we’ll start over in the fall, when school starts up again full time, with both boys. When that time comes, I’ll need to spend more time going over all the different options and figuring out which kid will benefit the most from each activity. With Seahawk away at camp for a week, Munchkin and I had plenty of time to work together on the individual stops. Because it wasn’t possible for us to get all the printing done that the program required, we went “old school” and I hand drew a lot of the elements just so we could get the review done. Due to the time requirement to do things this way, we haven’t finished the entire study yet (which is why I mentioned that we’ll be doing it again in the fall – hopefully then, we’ll be able to get the pages printed for real and we’ll have a more positive experience with the study). I really like the idea of this unit study. The concept is really cool – traveling to different eras. I was really frustrated with the amount of printing required. When I requested to review this product, it was mentioned that there would be “some printing required.” Some. Okay, cool. I can handle some. What I didn’t expect was that there would be hundreds of pages to print over the course of the study (and nearly 50 pages just for the first stop). Per student. For a family that doesn’t have a home printer – or even one that does have a home printer, but not an office-quality laser printer and is therefore paying 7-10 cents per page to print – this might not be the best fit. That was certainly the case for us. If printing isn’t a problem for you, then this product is one I can highly recommend. If getting access to printed pages is harder for you, like it is for me, then you might want to look for something else to meet that history requirement. As I mentioned before, there are currently three unit studies in the Project Passport series: Ancient Egypt, The Middle Ages, and Renaissance and Reformation. Home School in the Woods has plans to continue to add to this series in the future. Each study can be purchased for $33.95 for the download version (which is what I received) or $34.95 for a physical CD mailed to you with all the files on it. 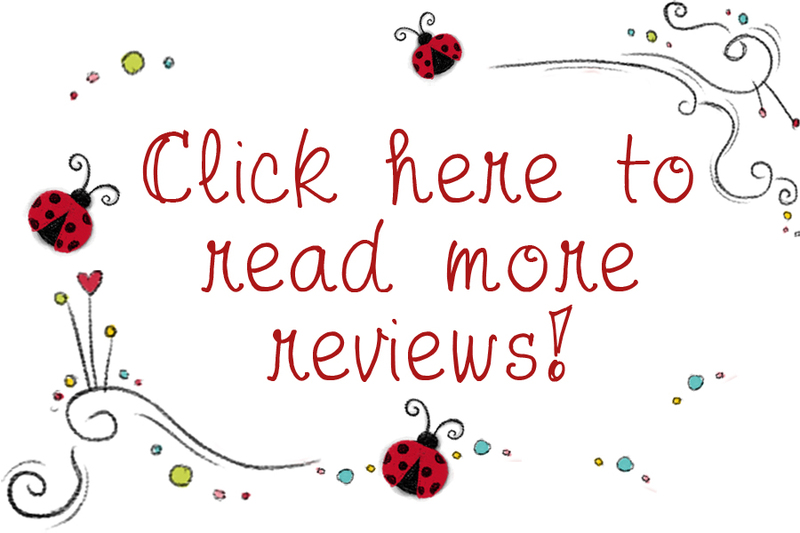 Members of the Schoolhouse Review Crew are exploring all three of these units, so if the Middle Ages isn’t your cup of tea, make sure to click the banner below to find more reviews on the other eras.